FILL YOUR PILLOW CASE W/ CANDY IN OLD TOWN AUBURN TODAY 1-4PM!!! 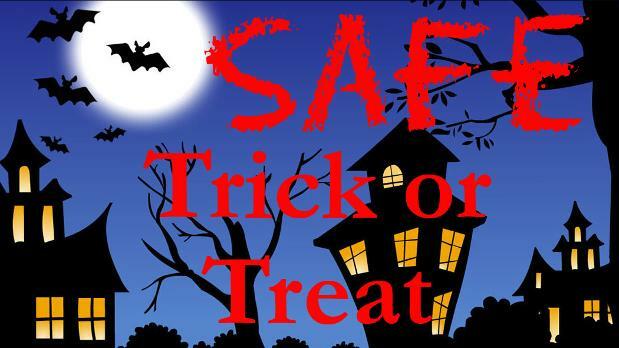 Old Town Auburn’s Safe Trick or Treat event is a community favorite! Halloween afternoon, bring your littles to Old Town and Downtown Auburn and look for “Trick-or-Treat” signs in the windows of participating businesses. With many merchants handing out treats, your little goblins are sure to be left holding a full bag of goodies. Trick or treating begins at 1:00 p.m.
Join in on the Scavenger Hunt from 1:00 p.m. – 4:00 p.m. Pick up instructions from Crimson Tattoo, Re-Find Living, Wizards of Metal, Robyn Marie’s Vintage Apparel , The Pour Choice, and Sun River Clothing. Head to Herschel Young Park for a photo stage and take plenty of pics of your brave superheroes, scary monsters, and adorable storybook characters. A Children’s Costume Contest begins at Herschel Young Park at 4:00 p.m.